A few days ago the Australian government launched a new media campaign, aimed to discourage asylum seekers from using people smugglers to reach Australia. Predictably Twitter was outraged by it. 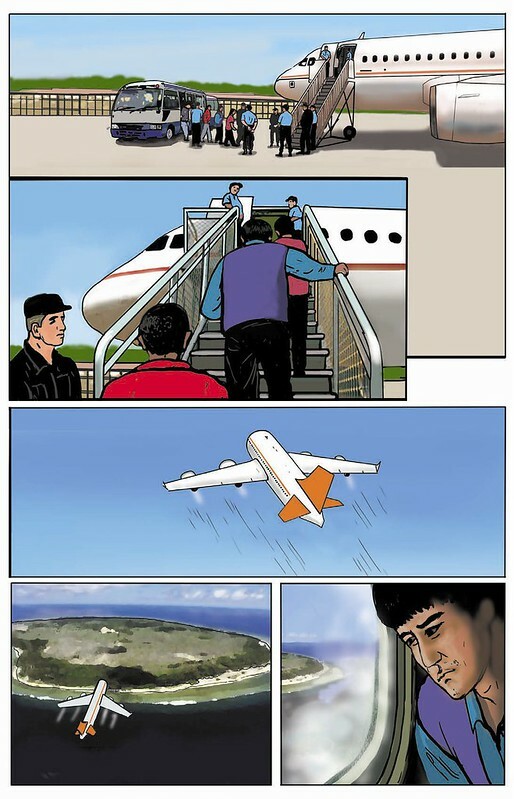 Launched by the Australian Customs and Border Protection Service back in November 2013, this piece of government propaganda depicts the story of someone from Afghanistan attempting to reach Australia via boat, only to be intercepted by the navy and then shipped off to an indeterminate location. 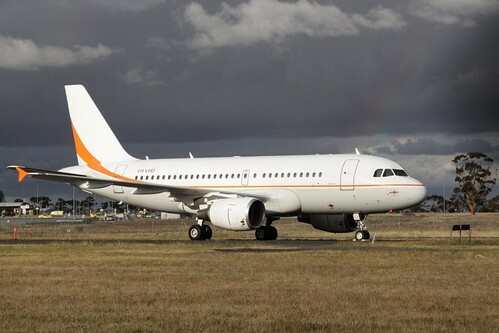 No it isn’t – Australia uses an identical looking Airbus A319 jet to ferry asylum seekers between detention facilities. Operated by a charter company called Skytraders, the jet bears the registration VH-VHD, and serves double duty flying scientists to Antarctica for the Australian Antarctic Division. Have fun trying to follow the jet – the operators requested flight tracking website Flightaware to block the aircraft from their website. Between 13 September to 19 October 2012 the A319 made six flights between Christmas Island and Nauru, and loading coffins into the cargo hold isn’t an extraordinary occurrence.